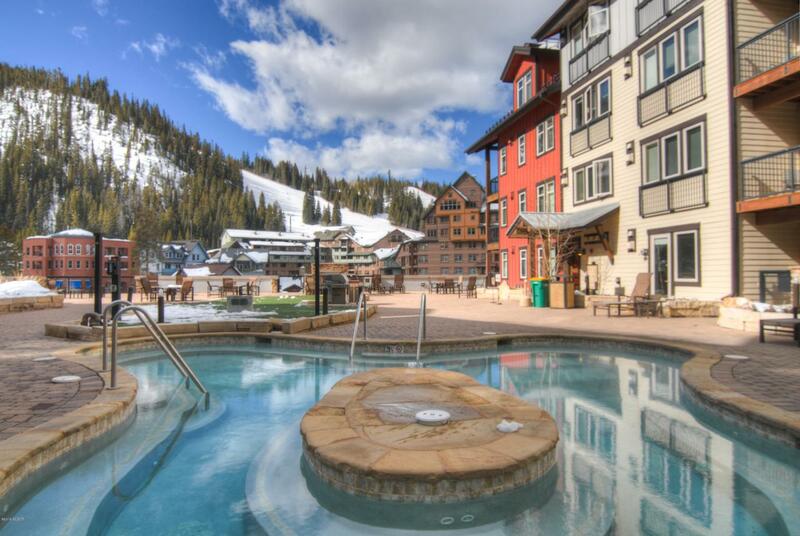 Great location studio with walk out access to the amenity deck for the hot tub and to enjoy the view of the ski slopes. Easy access to the new 10 person Gondola, restaurants and shopping. Still time to own for one of the best ski seasons! Turnkey and ready to go.